Looking for Professional Pressure Cleaning? 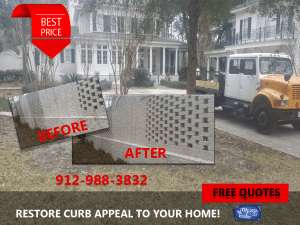 Pressure Washing – Savannah, GA provides amazing pressure cleaning results to clients located in Savannah, Pooler, Richmond Hill, Rincon, Guyton, and Port Wentworth. 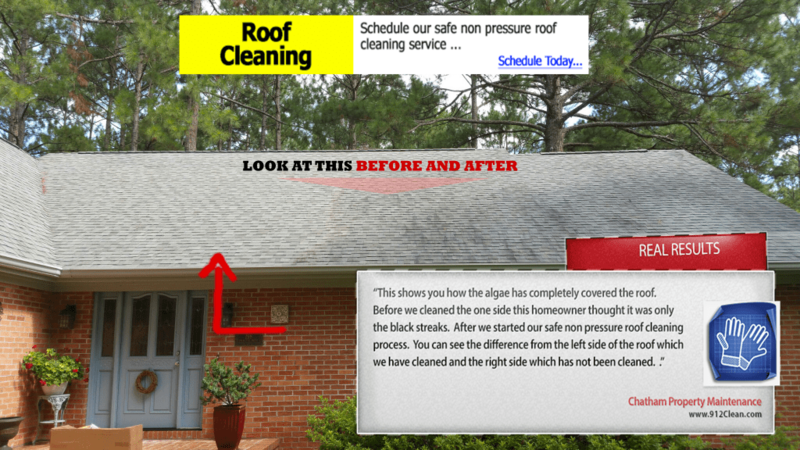 In the before and after photos at the bottom of this pressure cleaning article you can see that our pressure washing process restores an older home located in Savannah, Georgia.